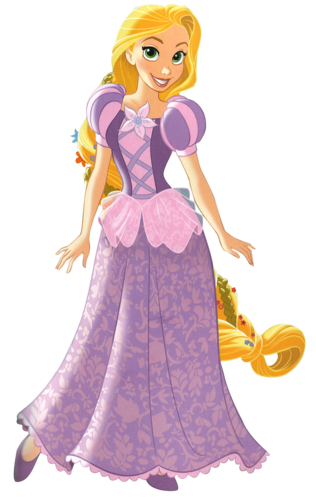 Rapunzel - .png file. Scanned da LupinPrincess , cut-out da me ^^. HD Wallpaper and background images in the Principesse Disney club tagged: photo disney princess rapunzel png edits. This Principesse Disney photo might contain polacca and polonaise.